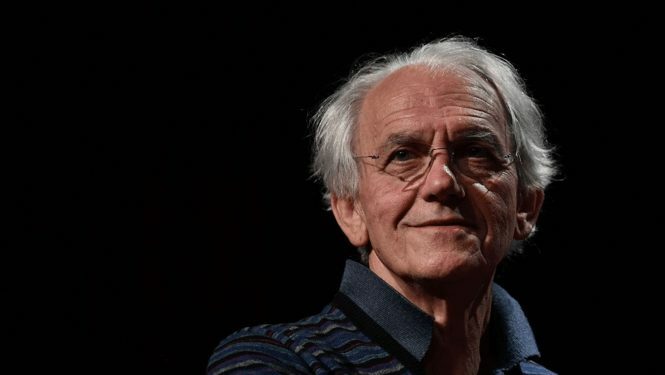 The creation of an ultimate intense local electric field is the guiding thread of the career of Gérard Mourou, Nobel Prize in Physics 2018, the award he shares with Donna Strickland and Arthur Ashkin. To achieve this Grail, the short pulsed laser was the obvious starting point, but how to boost the power of its beam without damaging or destroying the amplifier components subjected to these intense fields? Gérard Mourou then imagines an innovative method: the CPA (for Chirped Pulse Amplification or Amplifiers with a drift of frequency). It is a question of lengthening in time a short laser pulse by taking advantage of its frequency characteristics and thus of decreasing the instantaneous power which makes it possible to amplify it without damage in a laser crystal, then to recompress it to find again its initial duration. This breakthrough in laser technology helped revive in 1985 the race for power that had stagnated for more than ten years. The language evolves: starting from the Terawatt, passing by the Petawatt, the Exawatt even the Zettawatt arrives to speak power. For the pulse duration, same evolution: picosecond, femtosecond, attosecond …. Gérard Mourou conducted his work first in Rochester and then at the University of Michigan in Ann Arbor. Many Ph.D. students from his laboratory, from all over the world (many French! ), Have since become key women and men in the dissemination of intense lasers in research and industry. Convinced of the need for research-industry collaboration, he soon helped found Medox Inc., the first commercial company to offer the Terawatt Table Top Laser in collaboration with Quantel. Then, in France, Thales-lasers and Amplitudes successfully embarked on the adventure of the femtosecond laser. A quick review of past Nobel Prize in Physics confirms that research-industry collaborations are in fact often associated with the success of researchers. 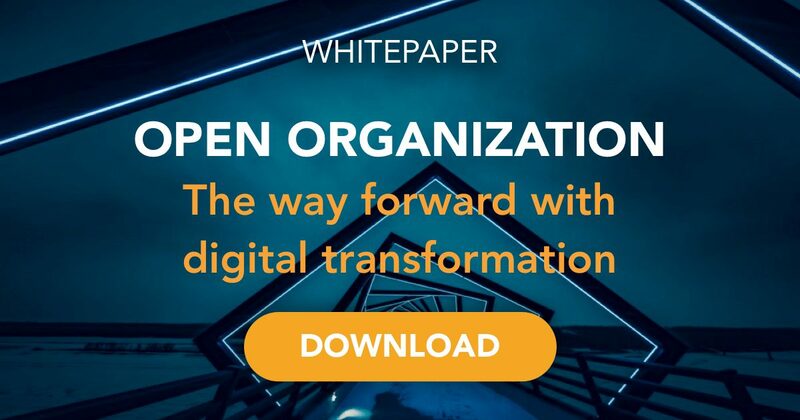 A reality that serves as an inspiration for many players in industrial innovation, such as the Presans platform. Back in 2008, the 2007 Nobel Prize in Physics, Albert Fert, awarded the École Polytechnique Innovation Award to Albert’s Meige new project. Albert Fert did and still does his research within the CNRS / Thales joint physics unit. But let’s return to Gérard Mourou’s lasers. Short-pulse lasers are currently used in ophthalmology for corneal surgery in precision industrial machining. They have also made it possible to progress very rapidly in many disciplines of physics, chemistry or biology. Beyond his passions for the mountains, the music, and the ultra-intense fields, Gérard Mourou knows the importance of the international collaboration to imagine and realize big scientific projects. Upon his return to France in 2005, he took charge of the LOA (Laboratory of Applied Optics – joint laboratory ENSTA ParisTech, CNRS, and Ecole Polytechnique), then he initiated 3 major collaborative projects. Two of these projects are in France: XCAN at Ecole Polytechnique and the Apollon laser at Paris-Saclay. The third is the ELI (Extreme Light Infrastructure) European project. This unique power laser infrastructure in the world, dedicated to the physics of the extreme, will host the 3 most intense lasers in the world in Hungary, Romania and the Czech Republic. 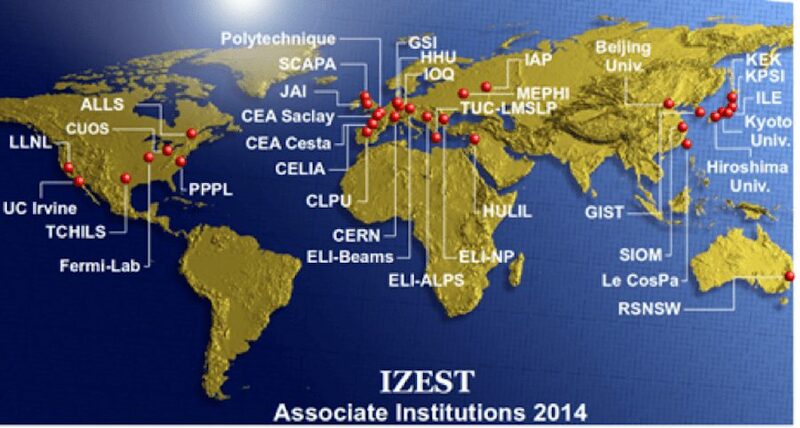 As a visionary, Gérard Mourou is also director of the International Center for Zetta-Exawatt Science and Technology (IZEST). Bringing together around thirty laboratories worldwide, this center imagines and anticipates the future of high-power lasers and their applications. There is the talk of both Proton Therapy and polarization of the vacuum. 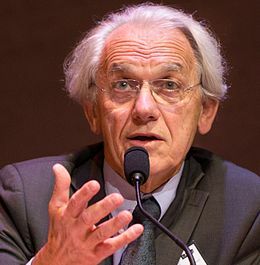 Gérard Albert Mourou is a French scientist and pioneer in the field of electrical engineering and lasers. He was awarded a Nobel Prize in Physics in 2018, along with Donna Strickland, for the invention of chirped pulse amplification, a technique later used to create ultrashort-pulse, very high-intensity (petawatt) laser pulses. In 1994, Mourou and his team at the University of Michigan discovered that the balance between the self-focusing refraction (see Kerr effect) and self-attenuating diffraction by ionization and rarefaction of a laser beam of terawatt intensities in the atmosphere creates “filaments” which act as waveguides for the beam thus preventing divergence.